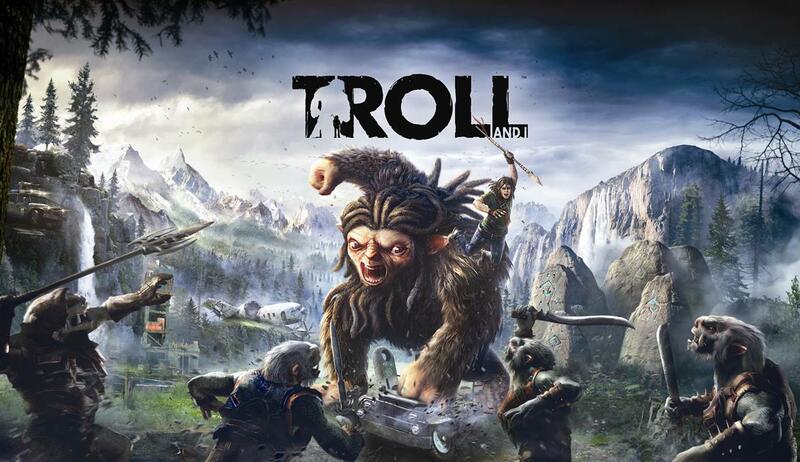 Troll and I will be coming to the Nintendo Switch 2017 Q2 according to Maximum Games, which announced today that the game will be coming to the hybrid Nintendo console. The game features Otto, the main protagonist, venturing through a world and defeating none other than trolls! You can also grab a buddy and venture out in co-op mode. The game will also be releasing on Xbox One, PS4, and PC.